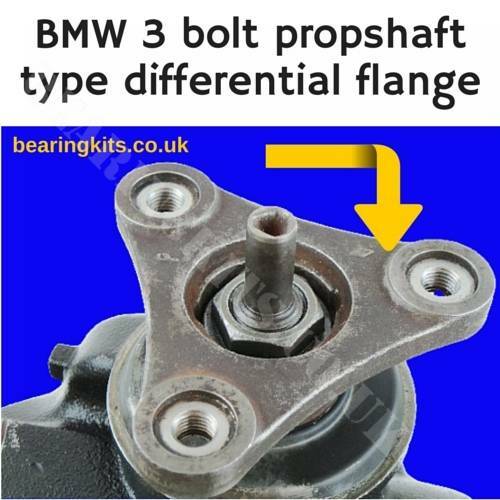 BMW E90 E* 320d rear differential noise repair and rebuild parts kit. BMW 320d 3 series E90 E91 E92 E93 rear differential noise solving service kit, save well over £1000 by using this repair kit compared with buying a BMW exchange diff. This kit will not fit all types of 3 series. 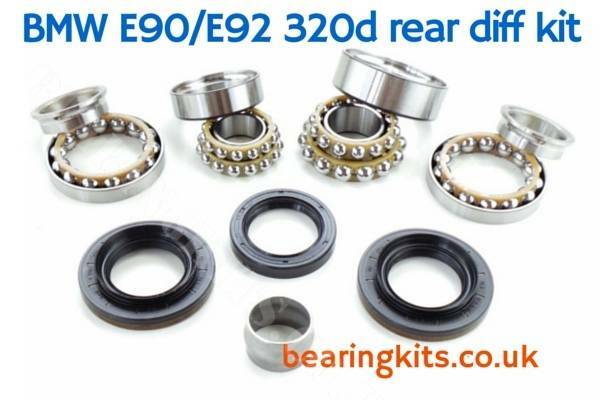 Please email the bearing numbers from your E90 E92 E93 BMW 3 series diff if built after July 2008 and we can see if it will fit.